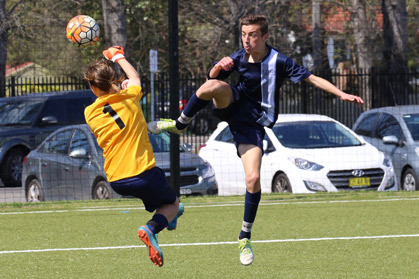 The Bill Turner Trophy is a school soccer competition for girls aged 15 and under in 2019. This page has the 2019 draws and the dates by which each round must be played. Coaches/managers are encouraged to use the Trophy Team Sheet and read the Info for Coaches 2019. The rules and Code of Conduct for players, parents, spectators, and coaches are found here.